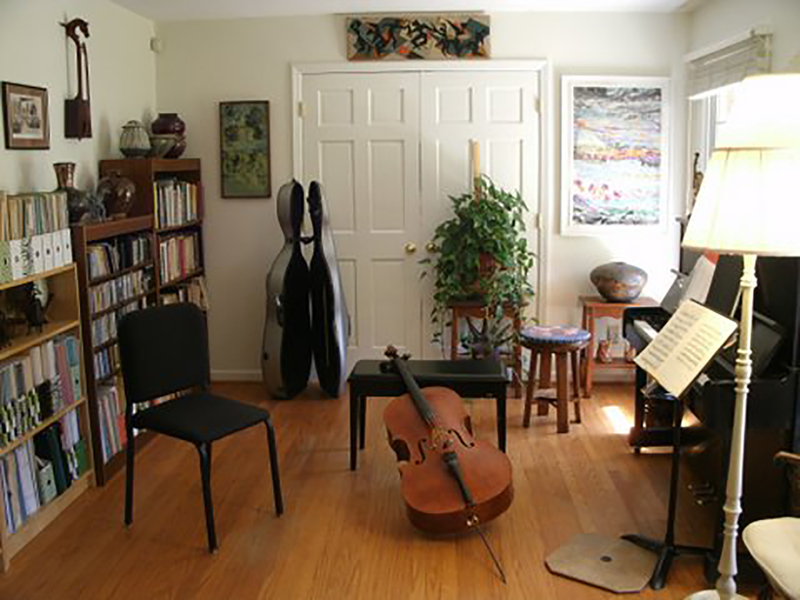 If you’re looking for an experienced and effective cello teacher, you’ve come to the right place! Debbie Davis accepts students from all over the Triangle, including Chapel Hill, Carrboro, Durham, Morrisville, Cary and Raleigh. Debbie teaches students of all ages and aspirations. Please call for more information.